Seems like some people are taking these recession quite lightly hun?! 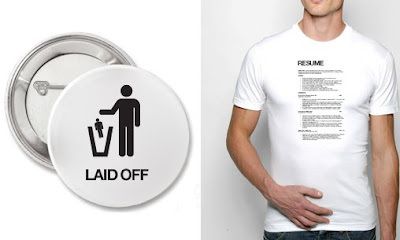 I just love the shirt resume! By Irina Blok.